In most parts of the country, including Kansas, winter can be the harshest time of year for your vehicle, so its important to take care of it both inside and out. Freezing temperatures, road salt, slush and snow can wreak havoc on all vehicle parts and systems. n Check your antifreeze/ coolant. Antifreeze helps control the temperature of a vehicle?s engine. 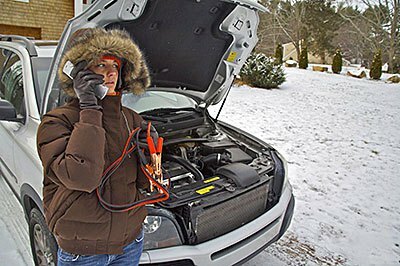 Since it remains liquid and does not freeze in cold temperatures, antifreeze also helps protect the engine during extreme cold starts. The front and back entry areas have become living spaces frequented by friends and family. This has led to consumers wanting to decorate and light these areas with the same importance as the inside of their home. From twinkling candles glimpsed through a window to trees and shrubs decked in brightly colored strands, light can be the warmest welcome for your guests during the holidays. 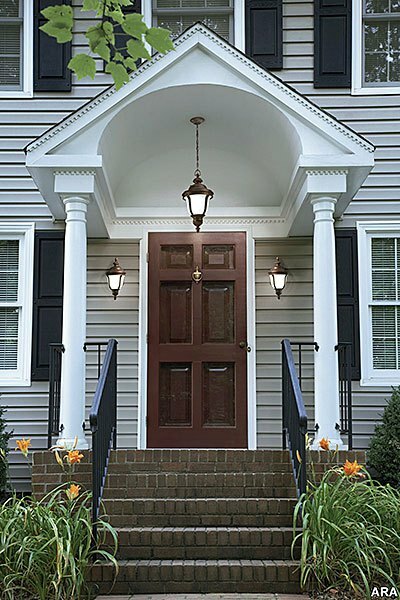 And if you?ve been thinking about enhancing the lighting above and around your front porch or door, the holidays are a great time to put that thought into action. ?People spend more time than ever before in the outdoor spaces of their homes,? says Rick Seidman, president and chief executive officer of Quoizel Inc. of Goose Creek, S.C.
?The front and back entry areas have become living spaces frequented by friends and family. This has led to consumers wanting to decorate and light these areas with the same importance as the inside of their home.? 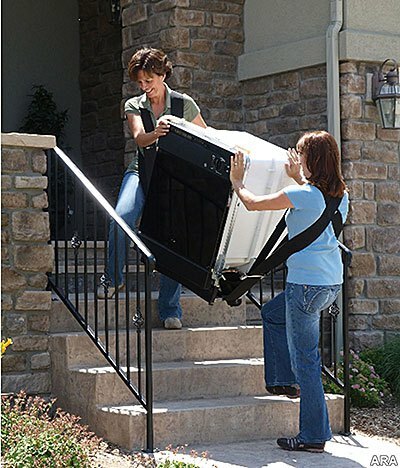 For moving large furniture items, an ergonomically designed shoulder dolly can make the job easier and safer. If you?re one of the approximately 50 million Americans moving this year, you probably don?t want to spend a fortune to get from point A to point B. With a little planning ahead, it?s possible to execute a do-it-yourself move without breaking the bank. n If you need to rent a truck or trailer, especially if you only have a few large items that can?t fit into your vehicle, check out your local big box retail hardware store. They often rent trucks and trailers by the hour at a fraction of the cost of renting from a moving company. Get a grip on safety by adding stylish grab bars, tread strips, and shower chairs. With busy schedules and lifestyles, keeping your mind, body and soul healthy can be a major challenge. However, don?t let the hectic pace of life keep you from living yours to the fullest. There are simple steps you can take that will leave you feeling energetic and upbeat. Consider these 10 tips to help you live a happy, healthy, safe and balanced life. 1. Get physical. Exercise not only helps you build muscle and lose weight, giving you more self-confidence, but it?s vital in maintaining a healthy heart. And don?t think you need to spend hours at the gym to achieve a new physical you. From strength training and cardio workouts, to walking the dog or taking the stairs?anything that gets your heart pumping will benefit your health. It?s time for a flu shot.Flu season in the northern hemisphere can range from as early as November to as late as May. The peak month usually is February. 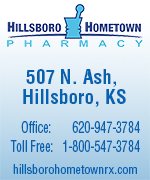 The vaccine can be administered anytime during flu season. However, the best time to get inoculated is October-November. The protection provided by the vaccine lasts about a year. Adults over 50 are prime candidates for the vaccine because the flu can be fatal for people in this age group. The Centers for Disease Con?trol and Prevention estimates that up to 20 percent of the population gets the flu each year. More than 200,000 flu victims are hospitalized annually in the United States; about 36,000 people die from complications of flu. Flu is a contagious illness of the respiratory system caused by the influenza virus. 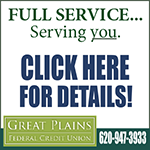 Flu can lead to pneumonia, bronchitis, sinusitis, ear problems and dehydration. Bruce and Kimberlee enjoy the fall day with their daughters Talia, 11 months, and Ella, 5. ?Ella enjoys and loves everything that everyone else does and hates everything that everybody else does,? said Kimberlee Jost, Ella?s mother. ?There are more similarities than differences. It just so happens that she wears her differences readily.? Like most 5-year-olds, Ella Jost is an active child. She loves to run, watch ?Sesame Street,? ?Veggie Tales? and ?Finding Nemo,? play with her younger sister Talia, and read books, her favorite being ?Brown Bear, Brown Bear.? Unlike the typical 5-year-old, Ella has Down syndrome. ?Ella enjoys and loves everything that everyone else does and hates everything that everybody else does,? said Kimberlee Jost, Ella?s mother. ?There are more similarities than differences. It just so happens that she wears her differences readily.? At birth, Ella was diagnosed with a random form of Down syndrome. Neither Kimberlee nor father Bruce are genetic carriers. ?We suspected (Ella had Down syndrome) the day she was born,? Bruce said. ?We didn?t know beforehand.? The doctors took samples of Ella?s blood for diagnosis, but the Josts ?more than suspected? 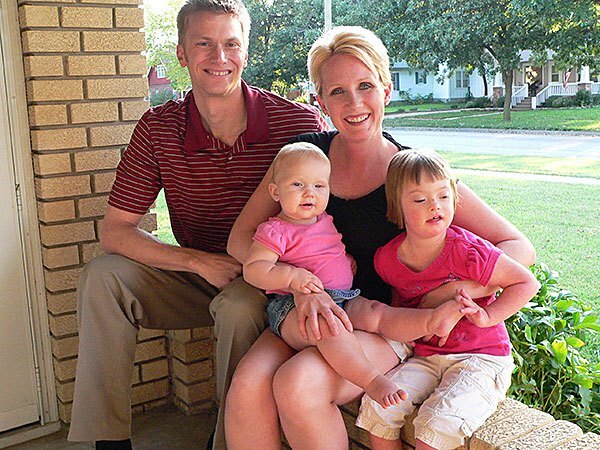 their firstborn had the genetic condition. Healthy Geezer- What should we do when we see potential abuse of elders? Q I have a neighbor, a woman in her 80s. I think someone is hurting her. It might be her daughter. I don?t know what I should do about this. A Recently, the U.S. Admini?stra?tion on Aging found that more than a half-million people over the age of 60 are abused or neglected each year. About 90 percent of the abusers are related to the victims. All 50 states have elder-abuse prevention laws and have set up reporting systems. 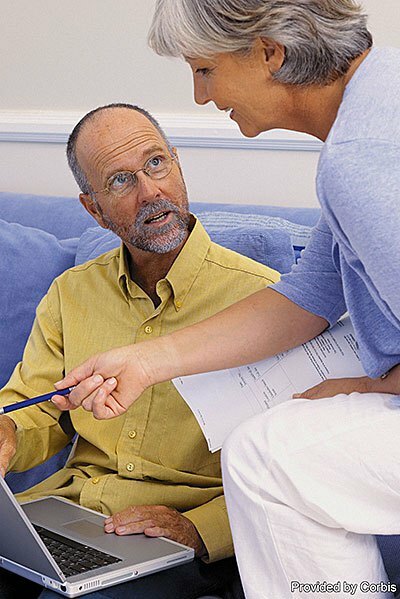 Adult Pro?tective Services agencies investigate reports of suspected elder abuse. To report elder abuse, contact APS through your state?s hotline. As the first wave of retiring boomers leaves the work force and the next wave reaches 55, they are redefining another American institution?volunteerism. Baby boomers have been rewriting American culture for decades. Now, as the first wave of retiring boomers leaves the work force and the next wave is reaching the 55-plus mark, they are redefining yet another great American institution?volunteerism. In 2002, Dom Gieras retired from his job with the state of New York after 30 years. Where once his volunteering revolved around his family?s needs including stints managing his son?s baseball teams, today he is a volunteer technology consultant with the Executive Service Corps of the Tri-Cities. Gieras consults on projects for local nonprofit agencies, is a volunteer Webmaster for a literacy organization and is the creator of the Capital District Nonprofit Technology Assistance Project, a Web site that serves as a reference guide to technology solutions for local nonprofit professionals.